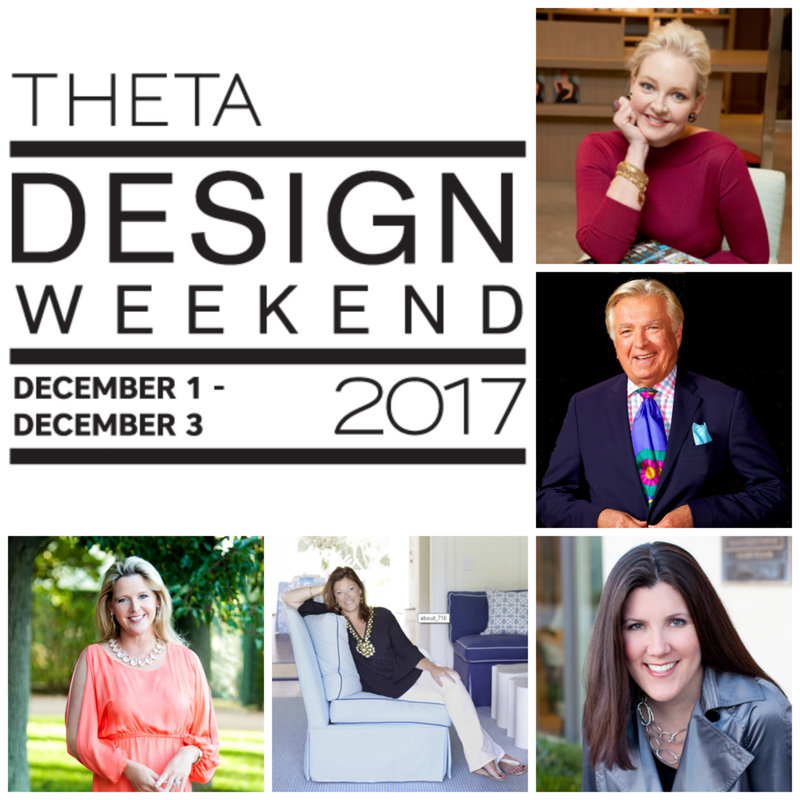 Do not miss the Houston Design Center Complimentary Design Panel, Friday December 1st featuring Meg Braff, Ronda Carman, Amanda Nisbet, and Carleton Varney. Moderated by lifestyle expert Danielle Rollins. Following the panel join us for a book signing with Meg Braff. Head to https://thetadesignweekend.com/ for more info! And for a 20% discount on tickets, use the code Braff20 at checkout.